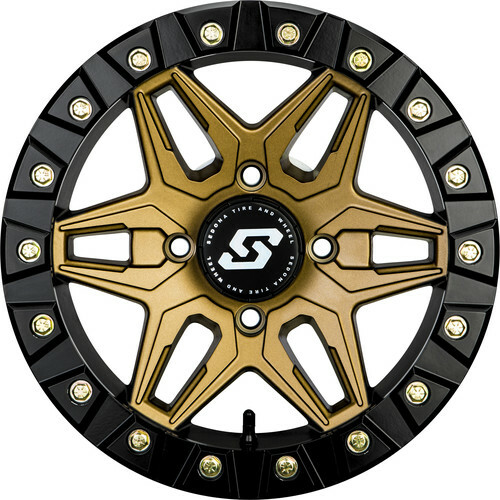 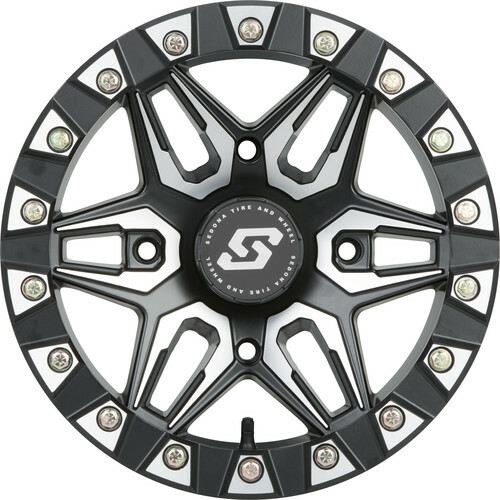 The Split 6 is our newest true beadlock wheel to hit the Sedona product line. 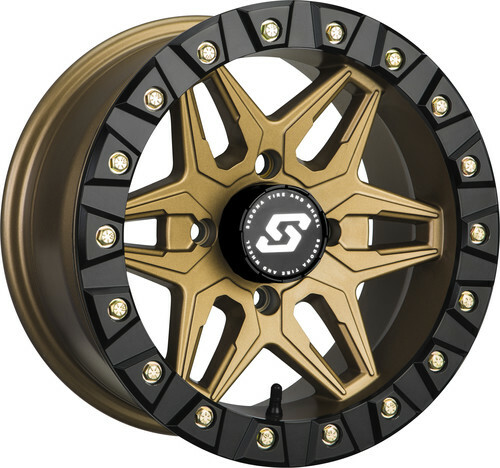 From racing to recreation this wheel is built with performance and value in mind. 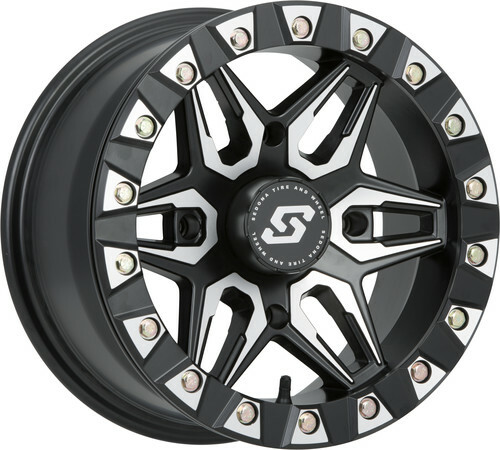 Keep your tires Locked-N-Loaded with the Sedona Split Six Beadlock.